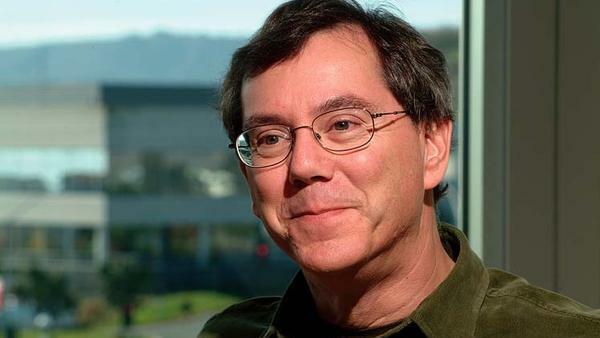 Arthur D. Levinson was the chairman and CEO of Genentech, a biotech firm, when he joined the Apple board of directors in 2000. An avid Apple user, he got Steve Jobs interested in biotech so much that Jobs proclaimed that, were he young today, he would start a business in that field. He played a critical role in convincing Steve of accepting a modern medical cure for his cancer in 2003, instead of following alternate therapies. He eventually replaced Jobs as chairman of Apple's board in October 2011.